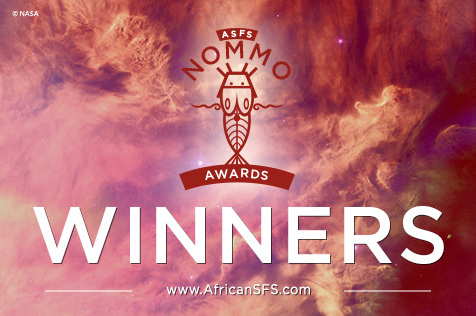 This entry was posted in Awards and tagged African Speculative Fiction Society, Nommos award, Tade Thompson by Mike Glyer. Bookmark the permalink. 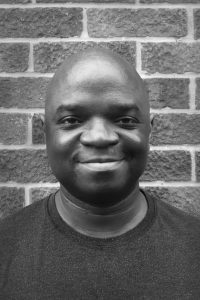 @Steve Wright: Yes – Binti didn’t work for me but I thought Rosewater was terrific.